This end of the week, shop from the Myntra End of Season Sale! Get this Combo Offer On Peter England Men’s wear & Accessories, flat 25% off plus 25% Extra Off. Get 35% Off on purchase any 2 item and extra of 25% off on coupon code SAVE25(coupon applicable on combo for Rs 999 or above). 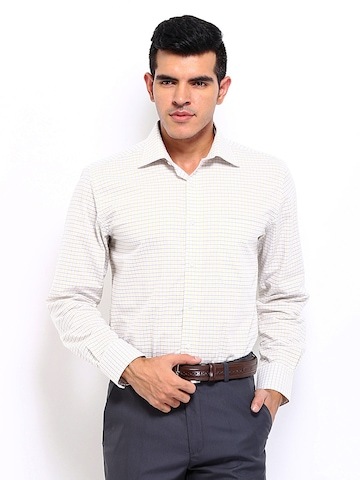 Shop formal wear for that smart, suave look. Buy Peter England products, because attire matters! 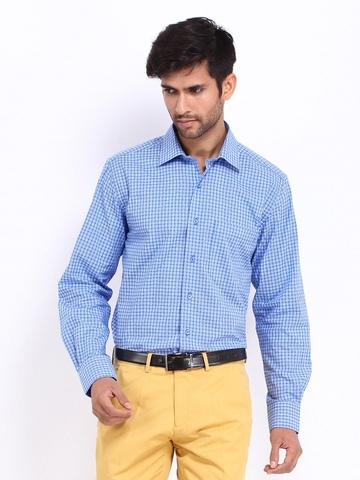 How to buy Combo Offer On Peter England Menswear & Accessories at deal price of Rs 898? Select the combo and add it to shopping cart. 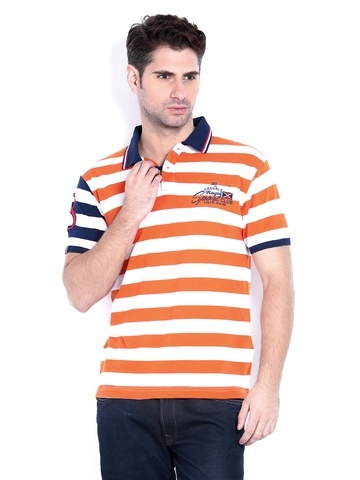 Additional 35% Off on All Roadster Apparels | Footwear |Sunglasses etc.